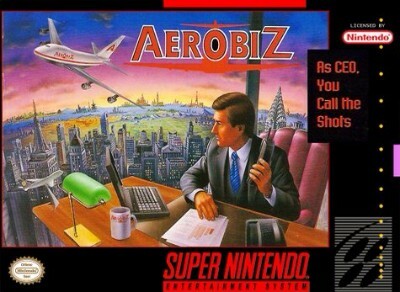 Aerobiz (Super Nintendo Entertainment System, 1993) Tested! Fast Shipping! Aerobiz for Super Nintendo SNES, tested & working!